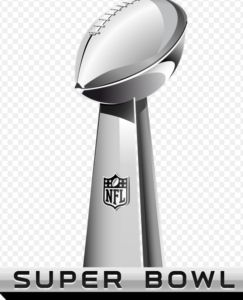 The Jacksonville Airport Authority decided this week to spend $300,000 to sponsor the 2005 Super Bowl, joining city-owned utility JEA and other public organizations sponsoring the event. Approval of the deal came one month after the JAA reported a $1.4 million revenue shortfall for its current fiscal year, and a month after Jacksonville International Airport raised its daily parking rates citing financial problems. But the JAA board said the decision to sponsor the Super Bowl was a good one. Board member Ron Weaver said the parking rate increase was needed mostly to pay for additional security costs and had nothing to do with the sponsorship deal.